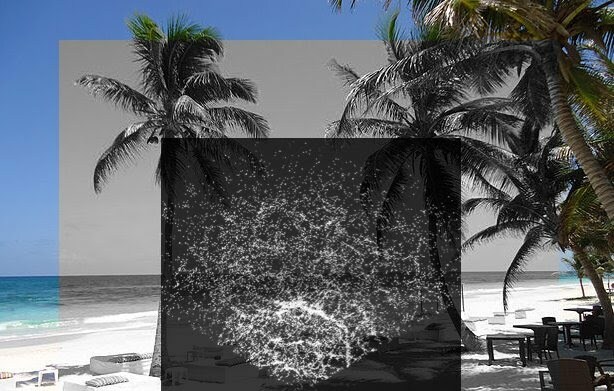 Unofficially known as "Cosmology on the Beach", this meeting is a combination of a winter school and a workshop, which will consist of morning lectures given by eminent scholars, and late afternoons of plenary and contributed talks, highlighting recent developments in cosmology. It will follow the same tradition and format as previous Essential Cosmology for the Next Generation workshops, that were organized jointly by Berkeley Center for Cosmology and the Instituto Avanzado de Cosmologia of Mexico. In this occasion the principal sponsors of the workshop are Carnegie Mellon University and the Instituto Avanzado de Cosmologia of Mexico. It will be held from January 10th to 16th, 2016 at Iberostar Tucan/Quetzal, an all inclusive resort near Cancun, Mexico. Further details of the venue may be found here.